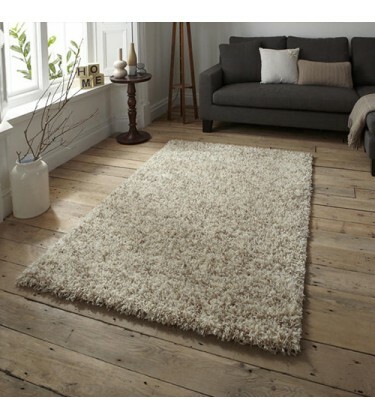 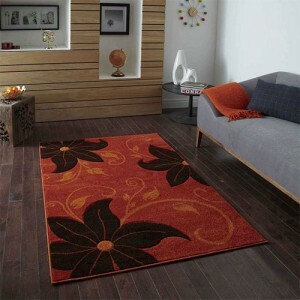 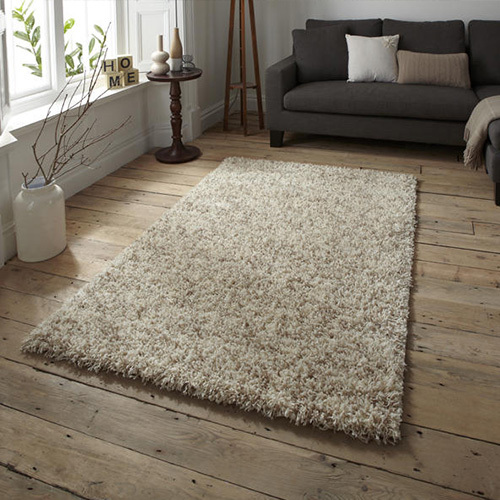 The Lista Ivory and Beige Shaggy rug is a 5cm machine-made shaggy pile rug. 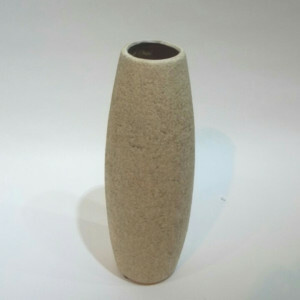 It has a combination of beige and cream mixed yarn. 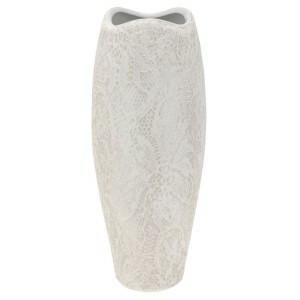 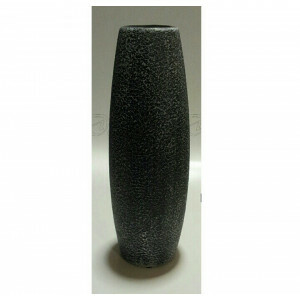 This White Curve Textured Lace Vase with a galloped surface at the helm is suitable for stunning hom.. 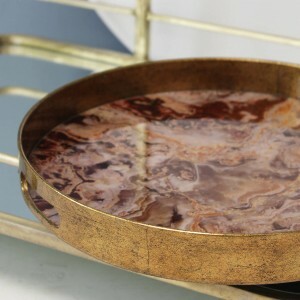 This Round Marble Effect Tray with a shimmering metal rim and marble featured flat is stylish and so..